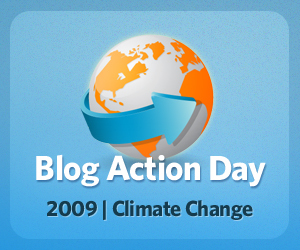 Blog Action Day is an annual event held every October 15 in an attempt to unite the world’s bloggers in posting about an issue of global importance on the same day. This year’s issue is climate change and falls on the day as it was revealed that the Arctic Ocean will be almost entirely free from ice within a decade. 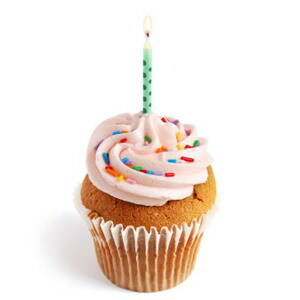 Blog Action Day is an annual event held every October 15 in an attempt to unite the world’s bloggers in posting about an issue of global importance on the same day. This year’s issue is climate change, and it falls on the day as it was revealed that the Arctic Ocean will be almost entirely free from ice within a decade.